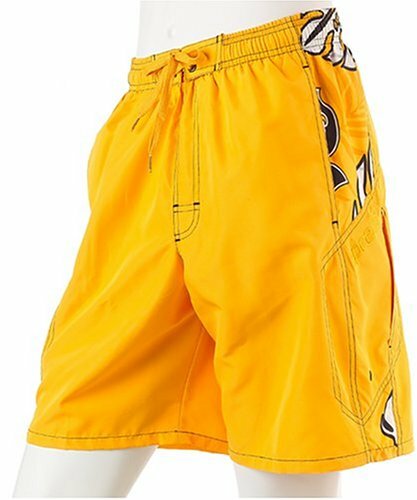 This comfortable, quick-dry board short has an athletic cut and great styling. 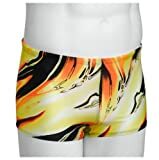 It features an elastic waist and has solid-color panels with contrast stripes and piping down the leg. 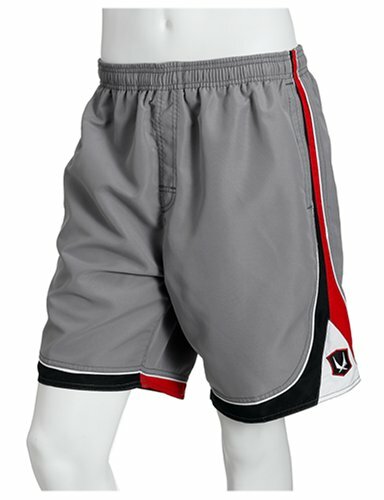 V-panels at the hem sport the phoenix icon logo. 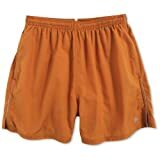 This short has an inner mesh lining and features side seam pockets and an asymmetrical back pocket with the Redsand name and logo. 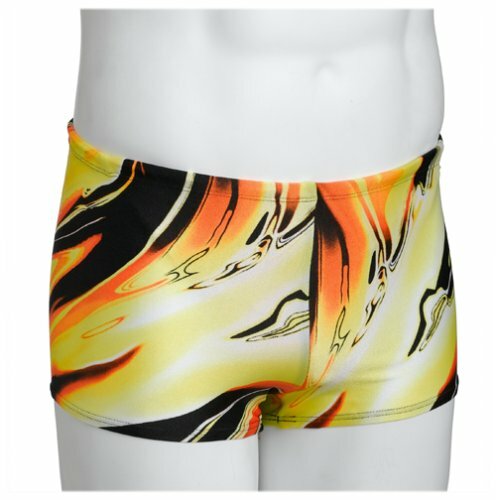 Great comfort and styling make this the perfect short for the beach or the backyard. 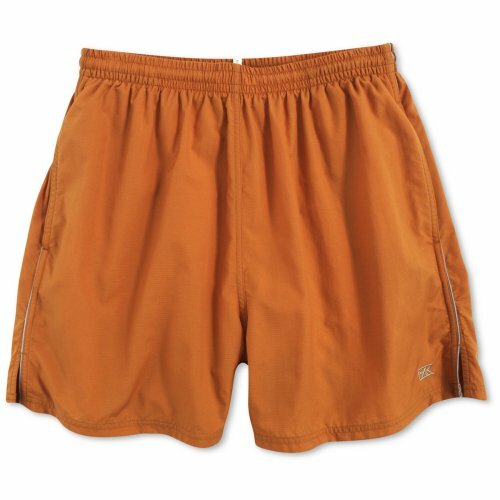 Swim short in our quick-drying cotton-nylon blend. 5 ½ inseam. Shell: Cotton/Nylon. Lining: Polyester. Machine washable. Imported. Sporty long swim short crafted from our quick-drying nylon. Styled with an elastic waistband with contrasting interior and shoestring drawcord, interior mesh brief lining and interior coin pocket. Side-seam pockets, single back zip pocket. Our iconic embroidered polo player accents the hem. 5 ½" inseam. Nylon. Polyester lining. Machine washable. Imported. 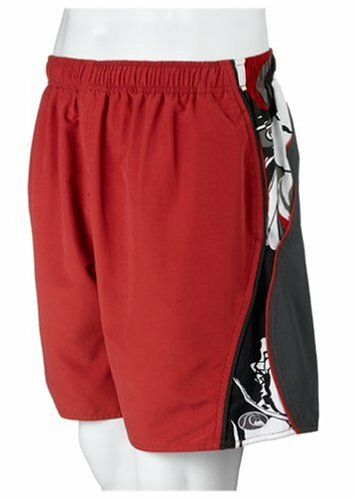 Square-Cut LIfeguard Swimwear with Sporty Cross printed on Side Mesh Insert. Dive in total comfort without restriction. 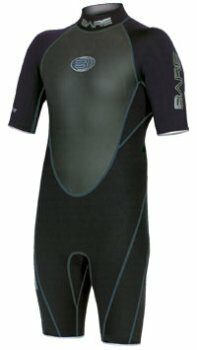 The Bare Wetsuit Velocity Shorty offers you complete warm with the ability to move freely. HYDROSTRETCH panels for ultimate stretch, comfort and durability. 2mm BARESKIN body for added warmth. GLIDESKIN gasket arm and leg seals. 2mm adjustable GLIDESKIN collar, Heavy duty back zipper. Square cut swimsuit in Desert Camouflage Print.Lined front with drawstring waist.